And feel proud to be Indian! 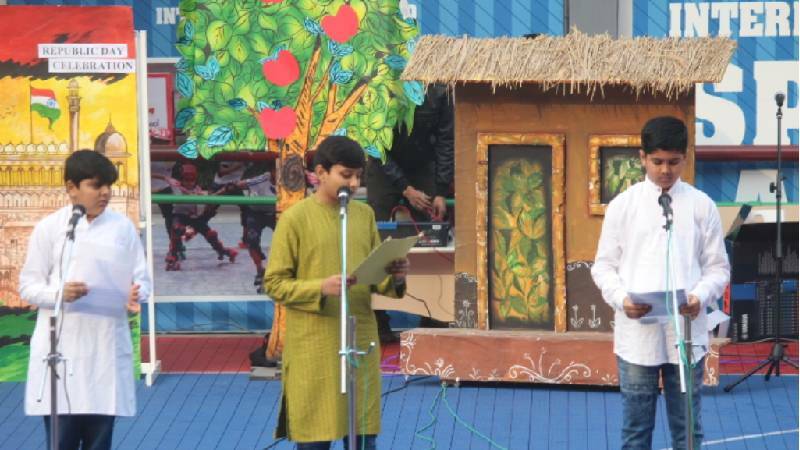 The 70th Republic Day was celebrated with patriotic fervour and gaiety by the staff and students of the school. The celebration commenced with the customary unfurling of the National Flag followed by the National Anthem. Students of Grade VII conducted the special assembly. The assembly began with the speech of the school Head boy and Head girl followed by the information on preamble, our Fundamental rights and duties. 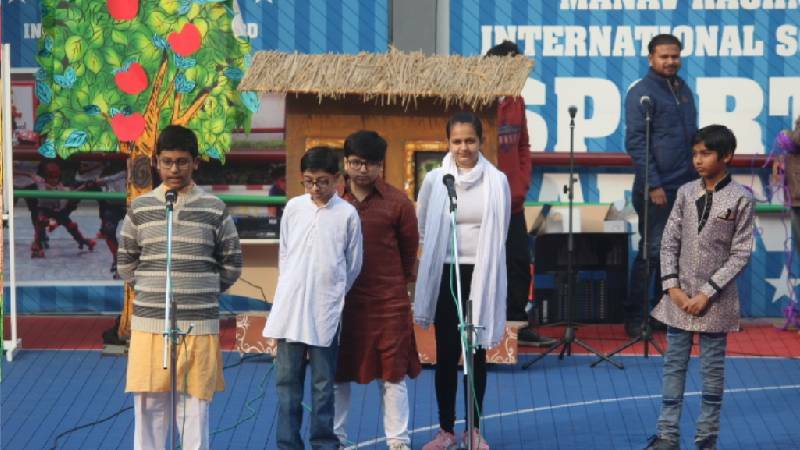 Patriotic songs, poems and speeches narrated by the students filled the atmosphere with fervour and concern for their country. The students brought the stage alive with their passion and love for the motherland which was the highlight of the day. The students were motivated to be the harbingers of a social change to build a new, better and strong India. An air of patriotic fervour permeated the atmosphere. 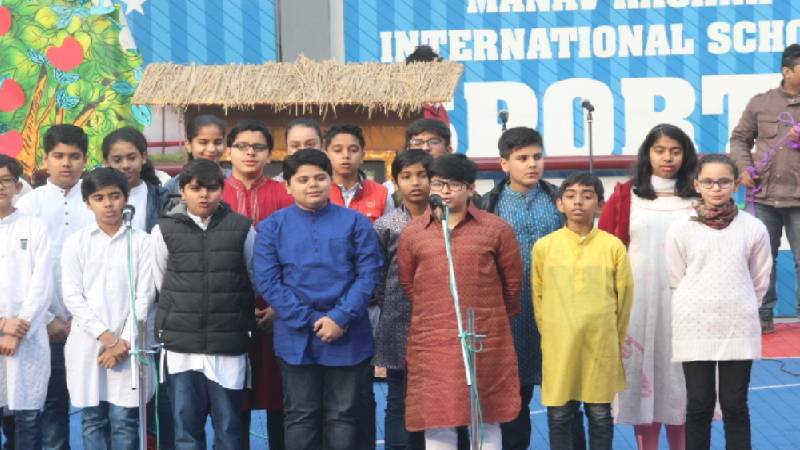 The whole school celebrated Republic Day with a lot of joy and as the event concluded everyone’s hearts with patriotic fervour and pride.